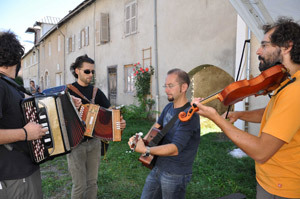 The aim of “Cultura des Hautes Terres” is to create culture (traditional and modern). It is a way of diversifying the rural economy by strengthening its role as a means of attaining better quality of life and social relations, and this can be achieved by recovering the ancient cultural connections between the Italian and French territories. 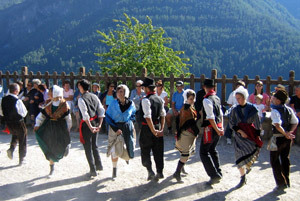 The Monviso culture has for too long been at the margin of local development and for too long it has been a mere element of folklore for tourists. It can now become stronger and the main operators in the field shall have the means of becoming real experts working in the field of culture. 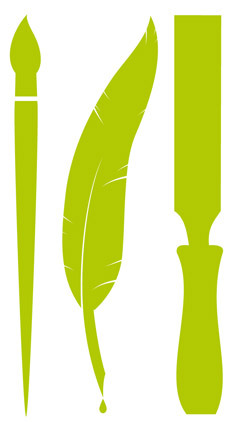 - Publishing museum guides and monographs.